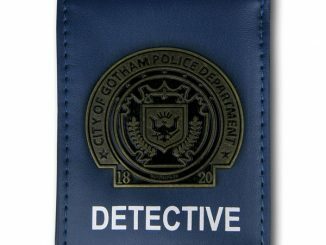 Be like detective Jim Gordon or Harvey Bullock with this Batman Gotham City Police Badge Prop Replica in your pocket. 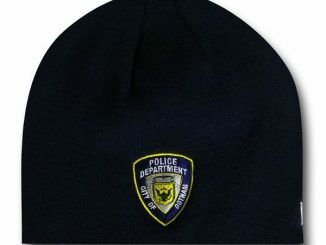 I wouldn’t go trying to stop any crimes when flashing this, but it’s perfect for cosplay or Halloween. 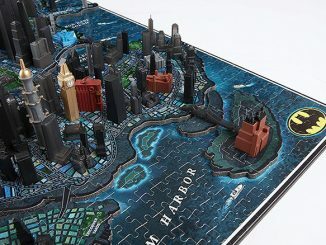 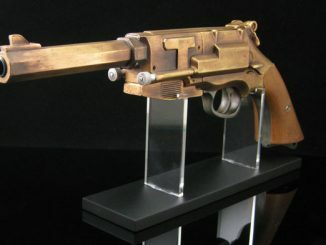 It will also look great on display in your collection. 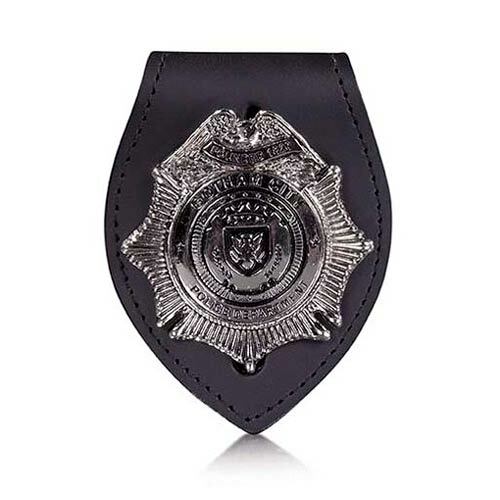 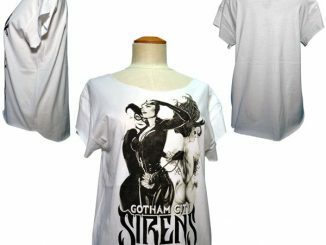 At last you can own your very own Gotham City Police Badge like the ones seen on the hit TV series Gotham. 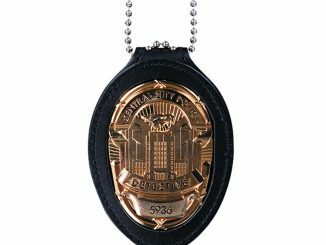 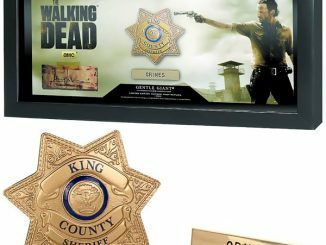 This chrome-plated metal badge is molded from the actual show prop and comes attached to its own leather belt strap. 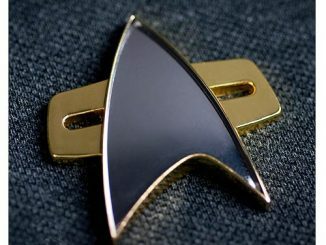 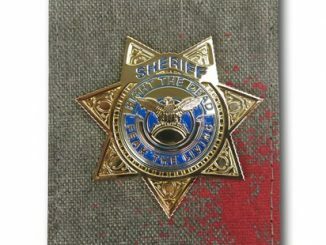 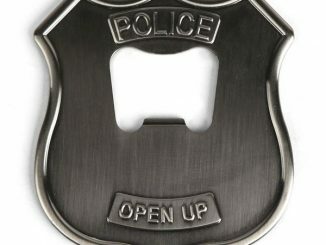 The badge itself measures about 3 1/2-inches tall. 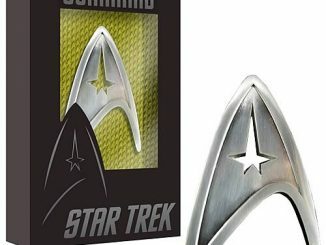 Only $26.99 from Entertainment Earth. 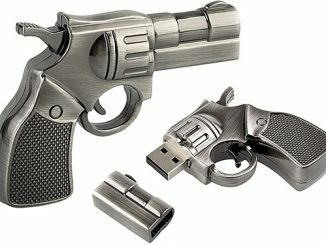 Pre-order it now for August.